As a product or service that increases the sales or profitability or the footprint of the business. We’ve noticed a correlation between innovation and influencers over the years of recognising Innovation through our awards schemes. Why do you think so many brands innovate for a millennial influencer audience? Jem Fawcus: Whatever you’re developing, it’s helpful to look at the early adopters because these influencers are, by their nature, at the head of cultural development and behaviour changes. Currently, in terms of a route to market, influencers are the most obvious and easiest way to reach a target audience on a decent budget and for people to feel that they’ve discovered it themselves. We’ve also noticed that a lot of product-led innovation drives growth. Is the ever-more digital world we inhabit often prohibitive of actual experiences, hence why actual products are so popular? JF: That’s an interesting observation. A lot of our clients make and sell products, so for a lot of what we do, innovation is all about products. 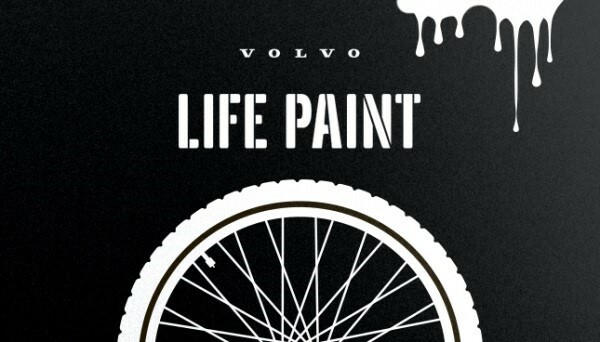 I’m a little cynical about products like Volvo Lifepaint (WARC Prize for Innovation Gold winner, 2016). I’d see that as more of a marketing gimmick and I’d question whether it actually delivered as a standalone innovation and whether it increased overall sales and profitability. While it is a brilliant thing to make an ad and PR around, is it actually a real product? In our WARC Awards survey of entrants into the Effective Innovation category last year, most who had experimented with innovation found that they had enjoyed the experience and enjoyed disrupting the norm. What’s your own personal take on this? JF: That reflects my experience. Product innovation, when you’re creating new things, is the hardest part of marketing because it either succeeds or fails. It’s either still on the shelves or it’s not. It is the hardest and most publicly visible part of marketing and for that reason it makes me nervous! It also usually involves significant investment by the business too, as well as teams of people from disparate parts of the business and the agency side. Yet when you get that team working well together you’re sharing a purpose and it’s very motivating and empowering. 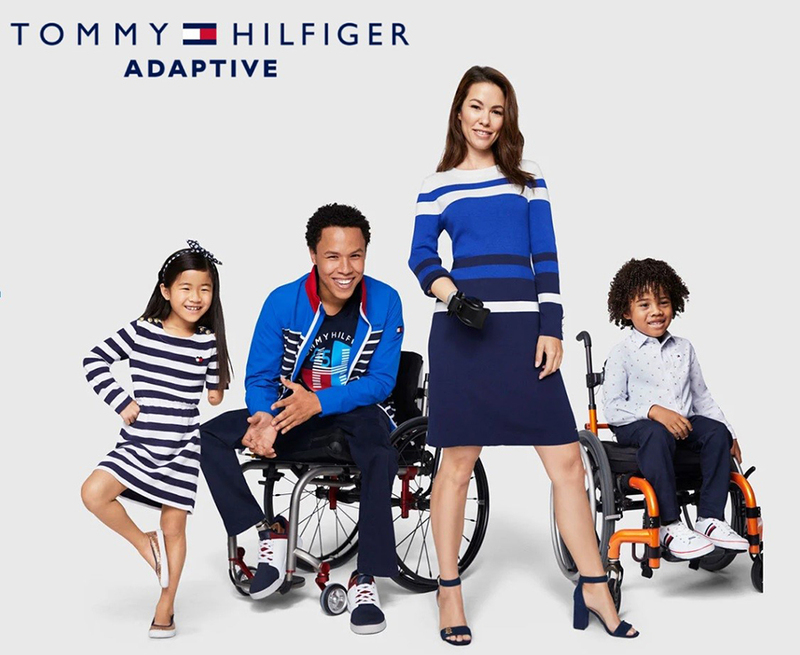 The Firefish team in the US team has been working with Tommy Hilfiger on its Adaptive clothing range which is a massive departure. We have formed an amazing partnership where everybody is incredibly motivated to make this successful, where everyone feels part of it and everybody is proud of the legacy of having made a difference, so they go above and beyond to get it right. One respondent in our WARC Awards survey wrote: “Innovation will eventually be what makes or breaks the customer experience’. How far do you agree with this? JF: It is ultimately about knowing know when to keep in touch with customers and how to keep delivering on what they want. You need to innovate to keep them happy. Jeremy Bullmore once said that a brand is like a bird’s nest, built of scraps here and there that we put together. Today, our relationship with brands is defined by every single touchpoint including the communications, the customer services and the innovations that they bring out. Innovation is what makes a brand so I’d see it as broader than just customer experience. In some sectors, for instance finance or utilities, as people expect more and better services it will definitely make or break the customer experience. One of our judges last year commented that, rather than marketers being obsessed with behavioural change within their target audiences, they should instead change their product to fit the audience. What are your thoughts on that? JF: Innovation in products and services is often driven by your core brand or product becoming less relevant to an audience. One of Unilever’s brands, Knorr, for instance, found there was a bit of a disconnect between some of its heritage products and the newer trends of health and ingredients, so they changed their core product and launched new ones. What advice would you give someone considering entering the Effective Innovation category in the WARC Awards? JF: It’s the pinnacle of your career to have invented something new, whether it’s a new product service or idea or a new way of doing things. So even if you’re even vaguely considering entering, just do it – it’s a great way to get recognition and validate the hard work and great ideas that we have in our day-to-day jobs. The WARC Awards close for entries on 19 February 2019. For details on how to submit your case study into this free-to-enter global competition that rewards next-generation marketing ideas, visit the WARC Awards page.